A stunning opportunity for writers of all levels to retreat from the world of distraction and be supported in their writing. 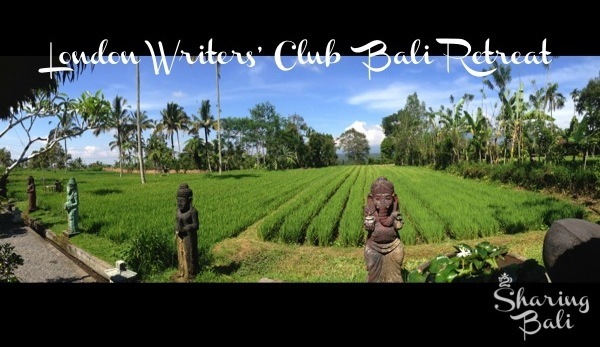 Jacq Burns, literary agent and co-director of London Writers’ Club is heading to Bali to work with writers on their works of passion. She will work with you as a small group on writing technique as well as one-to-one to workshop your book to a higher plane. The retreat is away from WiFi and the hum of the town: there’s no noise, traffic or light pollution; just open sky and the gentle sounds of water splashing in lotus ponds and the occasional villager delivering produce from the field to the outdoor kitchen. * You are just starting to write a story, whether that is about your life, your business or a novel. * You are writing fiction or non-fiction. * You need help to get started and plan your writing. * You have started writing but are blocked. * Your book writing is underway or even finished but it needs a stronger concept. * You are ready to pitch to agents or publishers and want pre-feedback. * You know that writing lacks something and you need help. There is a morning workshop which deals with universal writing tools that everyone will benefit from and you’ll also get one-to-one time with Jacq to ensure that you make real progress. In the afternoons there is free writing time and a writers’ surgery. Writers just need dedicated time and a skilful guide to help push their idea and give them the determination to write to completion; here is a chance to face and work through any hurdles and get on with your story. The small group size allows everyone to be looked after. 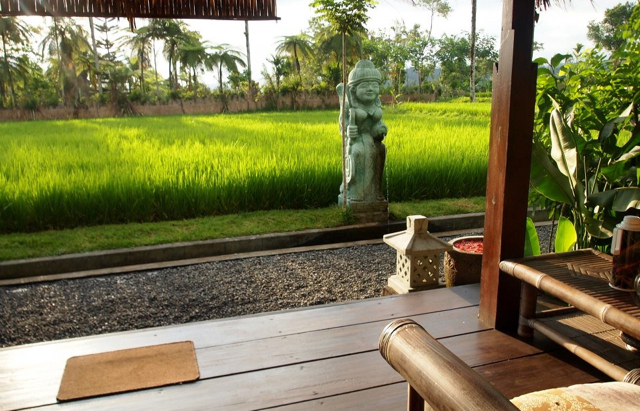 Sharing Bali is the ideal place with its simple luxury, authentic Balinese food, massage, yoga and fitness sessions. All you need do is accept our care and hospitality and focus on your writing. Apply here for one of the limited places with a short description of your book and what you most need help with. 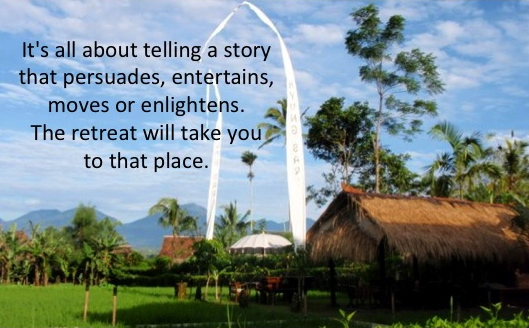 *includes food, accommodation, group transfers to/from Ubud, workshops, one-to-one, one massage, yoga or fitness sessions. 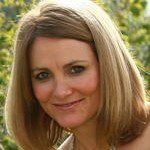 Jacq developed her publishing expertise as Commissioning Editor at Random House and Editorial Director at HarperCollins. She now runs workshops for novelists and is literary agent to non-fiction authors including: personal development, business, how-to books, parenting, and well-being. Jacq is also co–director of londonwritersclub.com and has ghosted a range of subjects from neuroscience to a novel about forced marriage and also wrote a series of Handbag Girly Emergency books under a pseudonym. Her forthcoming book ‘Write a Bestseller’ (Hodder) is published October 2014.